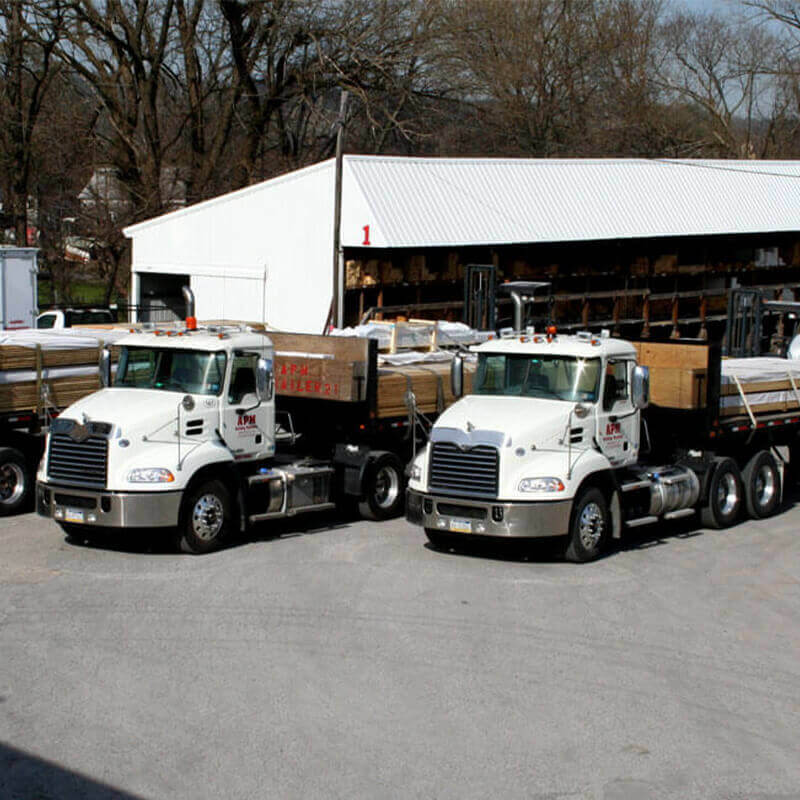 APM Buildings is a leading supplier of Pole Building Kits in the Mid-Atlantic. At APM Buildings our job is to help you choose the right building. 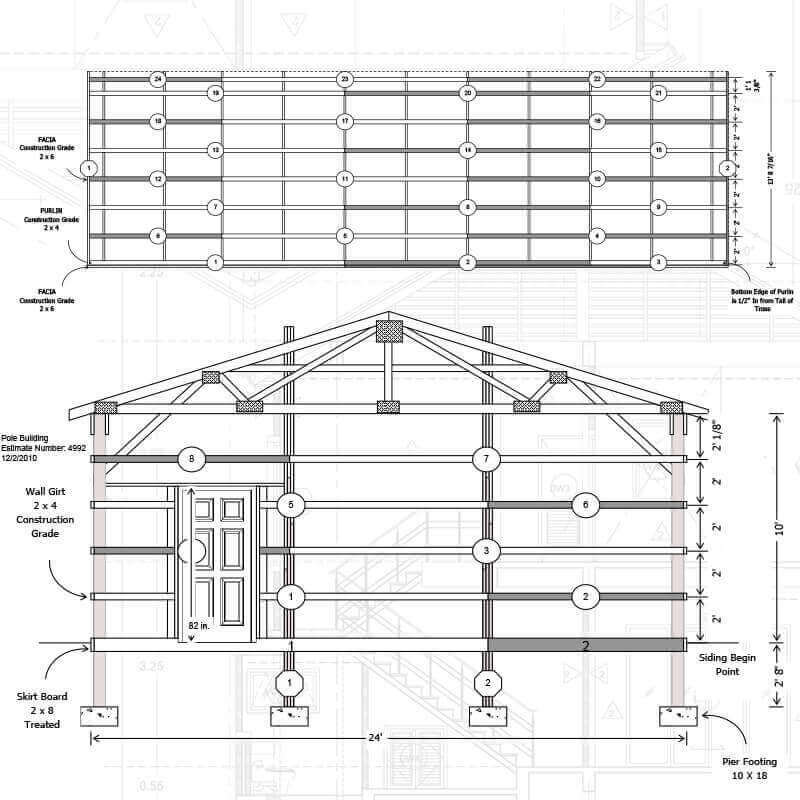 We are proud to design & manufacture our own posts, trusses, metal roofing, and siding - which we package all together to create and deliver quality buildings directly to you. Easy access, plenty of room, paired with a classic look. Building for extra storage with natural lighting. A beautiful shelter to keep goats out of bad weather. 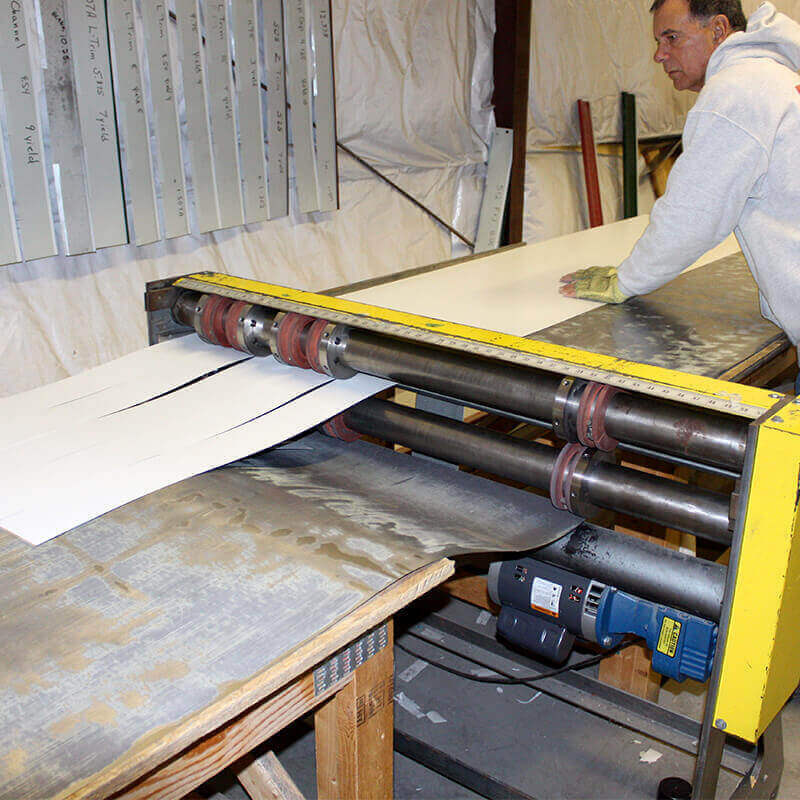 APM Buildings takes pride in working with customers to bring their pole building dreams & needs to reality. Through the years we've worked with many customers to help deliver the best building for the job. 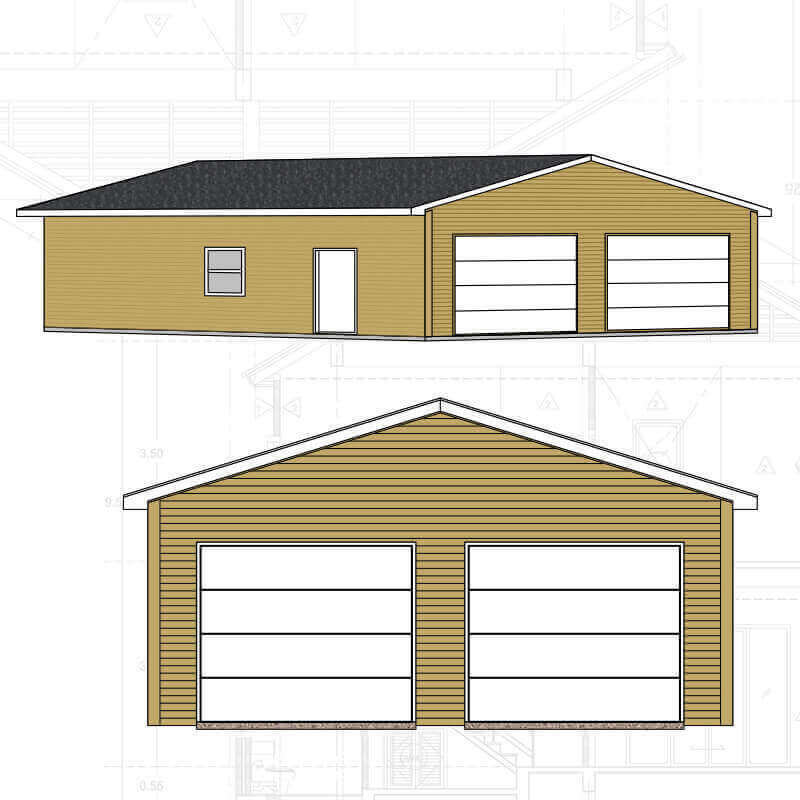 Be it a standard pole building, garage kit, or a customized combination of the two styles, APM Buildings will always be happy to work with you to design a building custom tailored to suit your needs now and in the future. Click the button below to explore a few of the buildings we've had the pleasure to help make a reality over the past years.